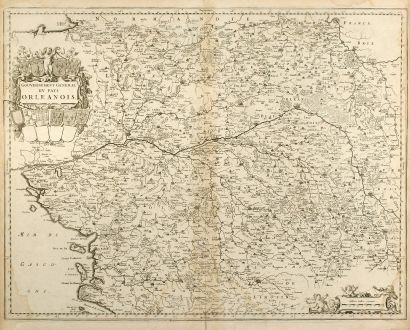 Antique map of the Poitou-Charentes, Limousin, Centre. 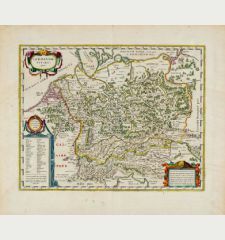 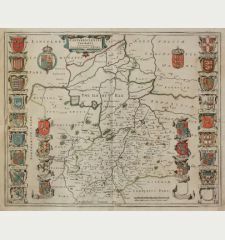 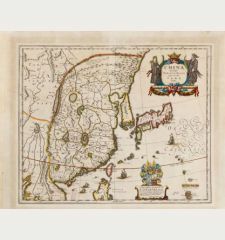 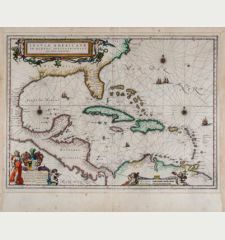 Printed in Amsterdam by W. Blaeu circa 1660. 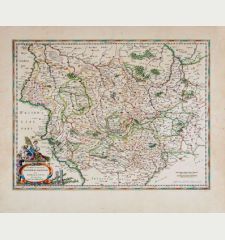 Copper engraved map of Central France by W. Blaeu. 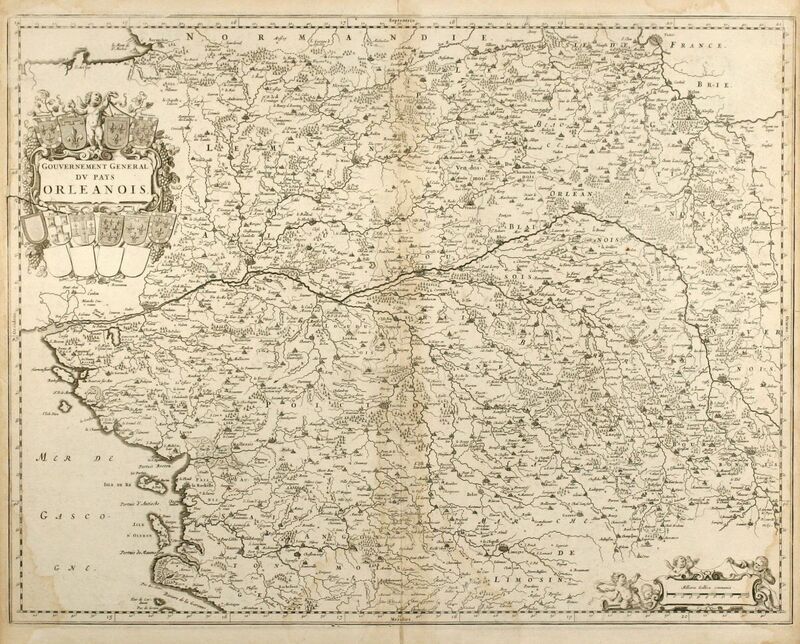 Covering the regions of Centre, Limousin and Poitou-Charentes with Paris, Orléans, Tours and Nantes in West. 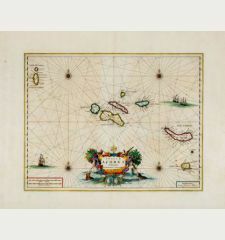 With two decorative figurative and allegoric cartouche. 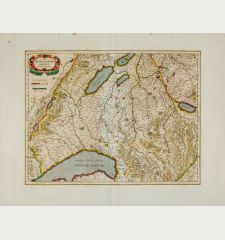 From "Atlas Major". 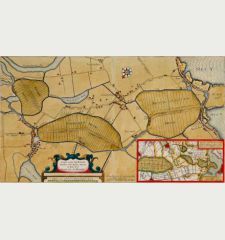 Some browning and water staining in margin. 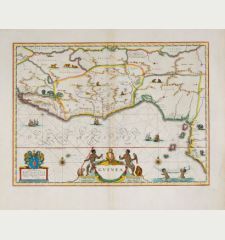 Willem Janszoon Blaeu: Gouvernement General du Pays Orleanois.